Bring the horses! 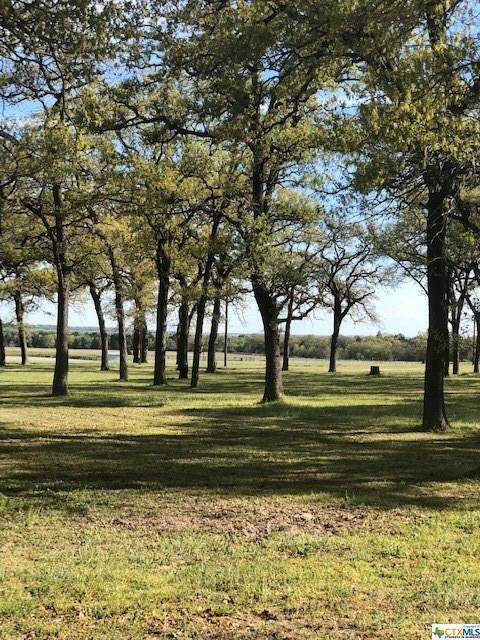 Your perfect country home awaits! This beautiful property boasts 17+ Ag exempt acres with towering hardwood trees! 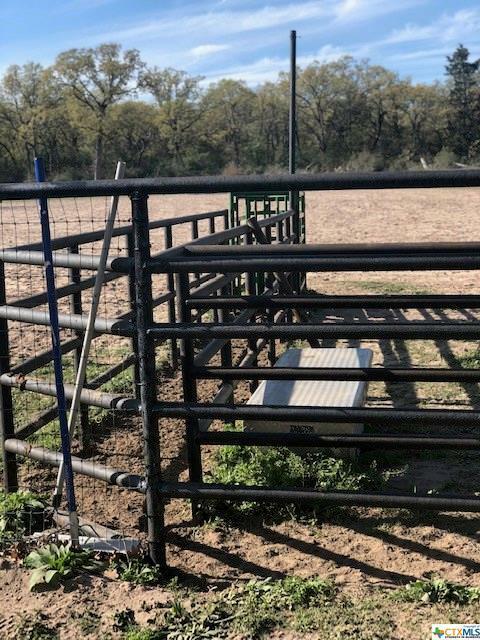 The many improvements include; Two water wells and two septics, four high fenced pens, a high fenced round pen, and a 350X160 roping arena. All pens are plumbed for water. 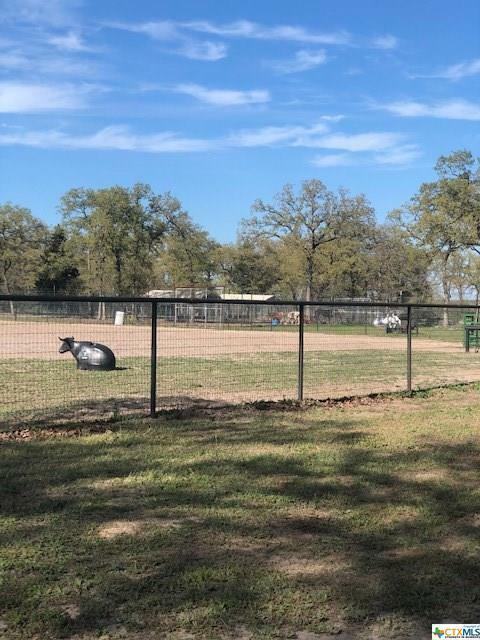 The property is fully fenced with barbed wire perimeter fencing and pipe fencing at the entrance and along the front of the property. The charming Bunkhouse has two bedrooms, a bath, a roomy kitchen, and an open floorplan! Many decorator touches include; laminate wood flooring throughout for easy maintenance, large accent log beams, decorator painted cabinets with slide-out shelves, galvanized decorator touches, and the home is well insulated to keep your utilities low. The kitchen has a Danby cook-top/stove and stainless steel appliances. 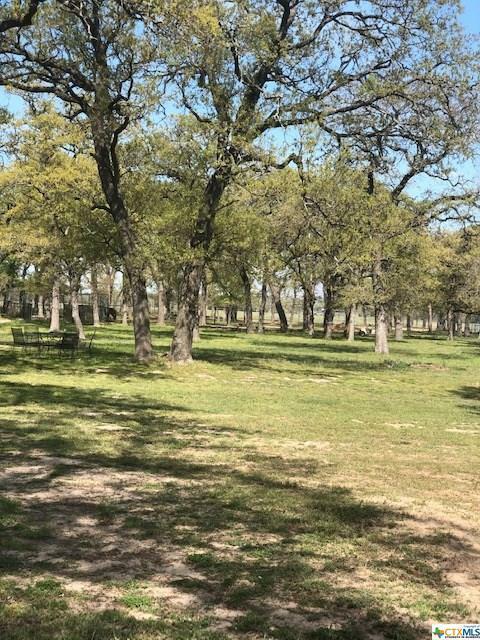 This property is situated just six miles east of Thorndale Texas and is located on CR 448, a paved county road. Listing courtesy of Janet Myrick of The Kuker Company.